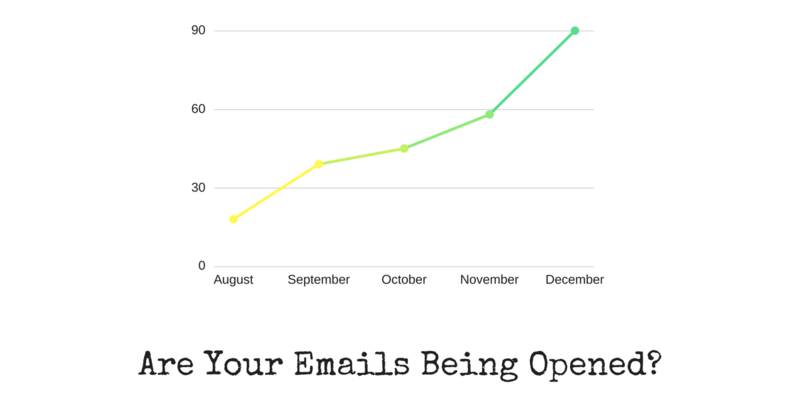 Are Your Emails Being Opened? Do you send emails to your customers? Being straight with you, really you all should. Even though we are sending and receiving record numbers of emails, this is not the point. Like all marketing activities we do, it is all about the quality. As of 2015 it takes an average of 12 times to be in contact before someone becomes a customer, so it is important that each and every activity you do is done with impact. Your email is wasted unless it is opened and actioned.